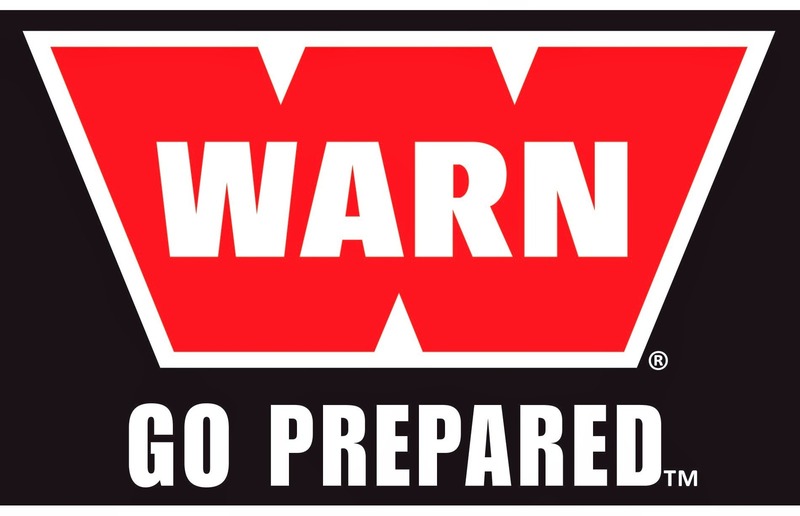 Editors note: Warn’s current parent company, Dover, recently separated the Aftermarket division of Warn away from their OEM supply division. The Aftermarket division is the one we are most familiar with – the winch’s, LED’s, hubs and other Warn products we continue to love. Rumor is that their was a year long process with three potential suitors. Looks like Keystone emerged the victor. This announcement comes just days before LKQ’s 3rd Quarter Conference Call this Thursday, October 26. LKQ is the parent company of Keystone, acquiring them in 2007. LKQ Corporation (Nasdaq:LKQ) today announced that its Specialty Segment, Keystone Automotive Operations, Inc. (“Keystone”), agreed to acquire the aftermarket business of Warn Industries, Inc., a leading designer, manufacturer and marketer of high performance vehicle equipment and accessories. Warn is a wholly owned subsidiary of Dover Corporation (NYSE:DOV). Established in 1948, Warn’s aftermarket business offers a broad product line of winches, hoists, locking hubs and bumpers, with over 350 employees serving specialty retailers and distributors globally. Holding over 130 patents, Warn has a long history of developing the highest quality, most technologically advanced products in the industry. The transaction is expected to close in the fourth quarter, subject to customary closing conditions.